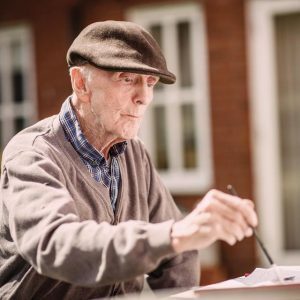 Sonnet Care Homes is a small group specialising in individual, high quality care. 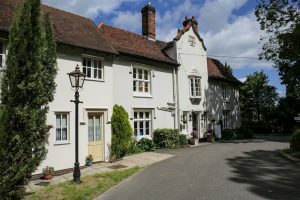 We run two residential care homes in Braintree, The New Deanery and St Mary’s Court. They sit side by side in ten acres of beautiful grounds, and everyone who lives in the safety of our gated community enjoys the warm and friendly feel of our homes. 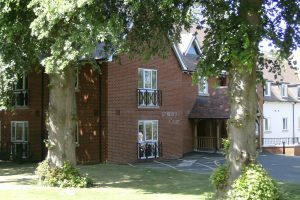 Each care home offers a different range of care services from light touch daily support to intensive nursing care and dementia care.